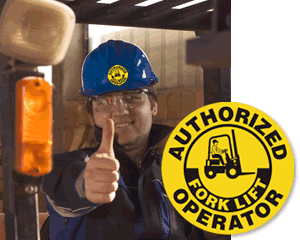 Forklift drivers can use a Hard hat label that really fits. 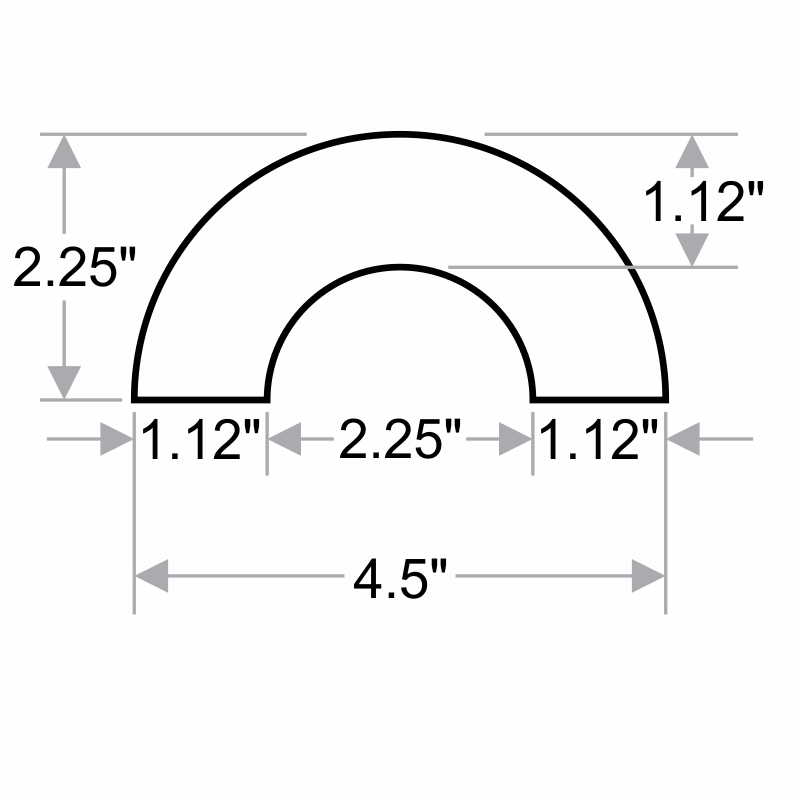 This half-circle, crescent Hard hat label is a great way to manage operations in your facility. • Each durable vinyl label firmly adheres to any smooth, clean surface. • Hard hat decals feature bold colors that Stand out in any facility. 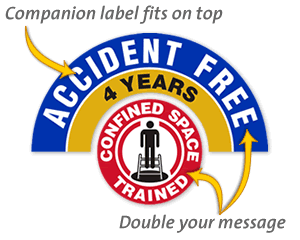 • These Hard hat labels are made to spoon any 2” circle label, and is a great companion to any circular label on your Hard hat.